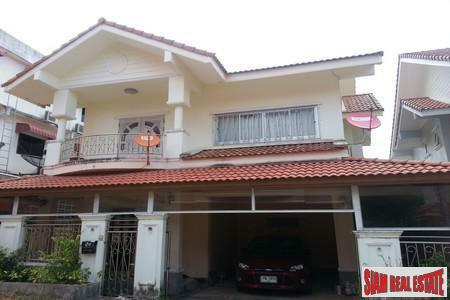 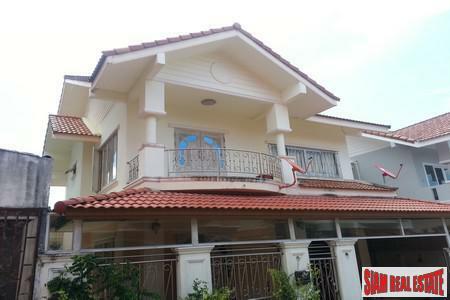 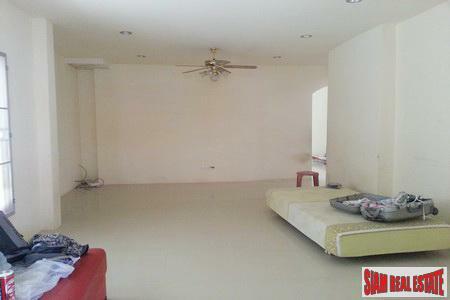 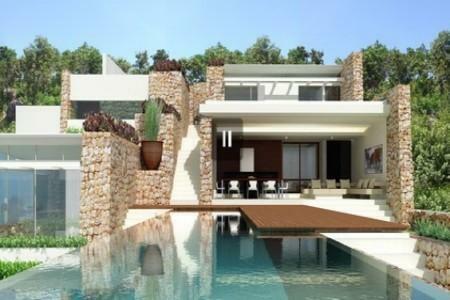 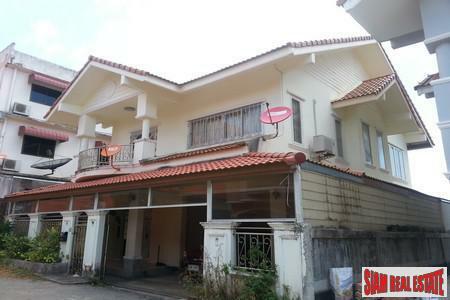 3 Bedroom villa in small development in Ao Nang, close to the new Tesco/Lotus supermarket and only 1 km from the beach. 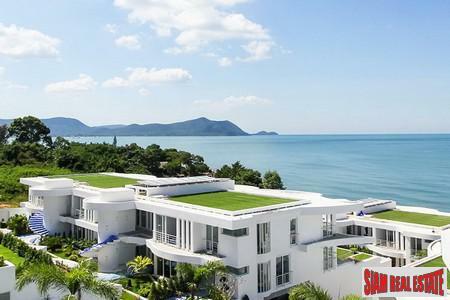 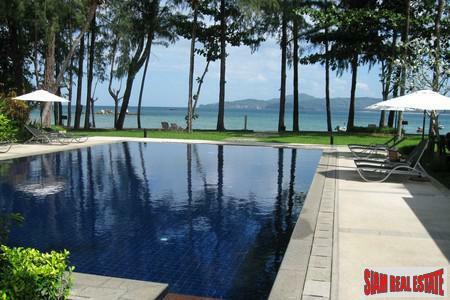 This villa comes unfurnished but is very affordable for the Ao Nang area! 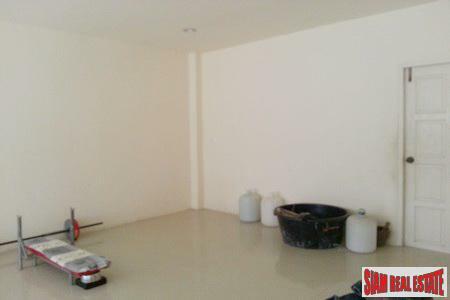 There is an outdoor area and carport with space for 1 car. 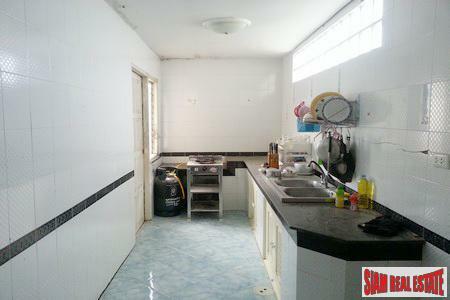 The ground floor consists of 2 large living rooms, dining room, Thai kitchen and a toilet..
Upstairs you find 3 bedrooms and 1 shared bathroom with bathtub and shower. 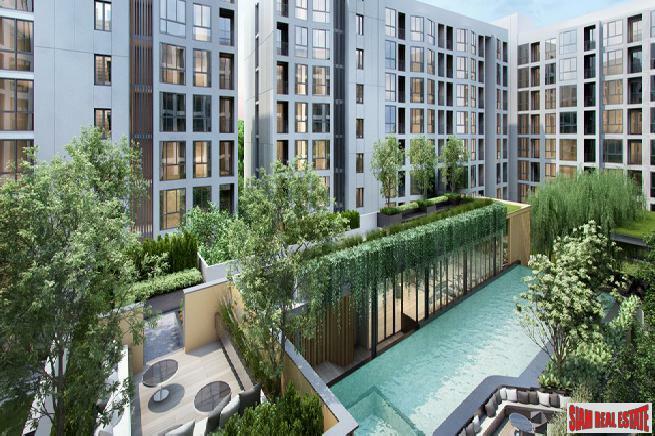 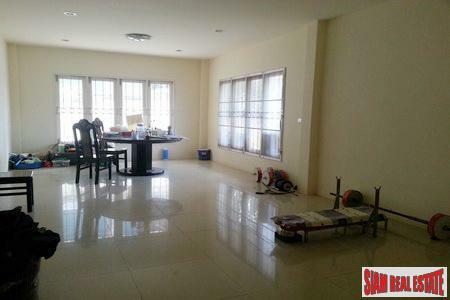 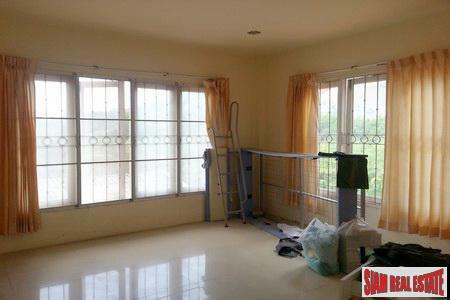 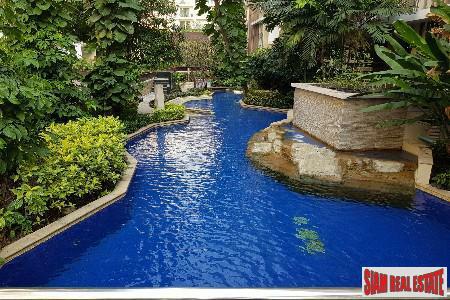 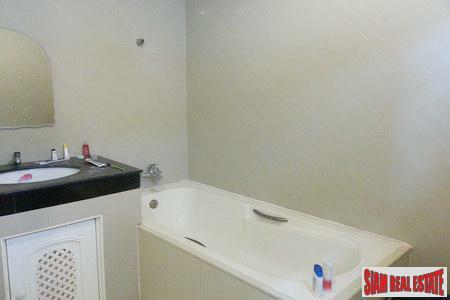 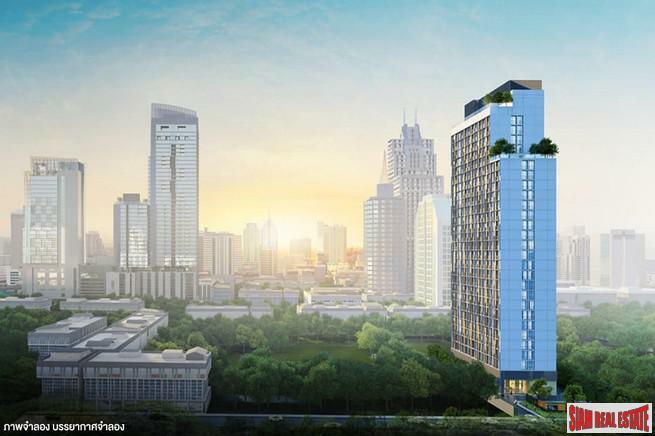 This is a house for those who want to live central in Ao Nang at a very affordable price!